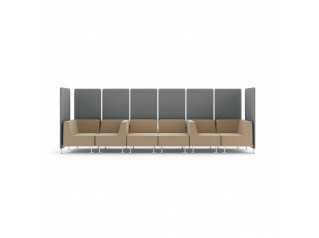 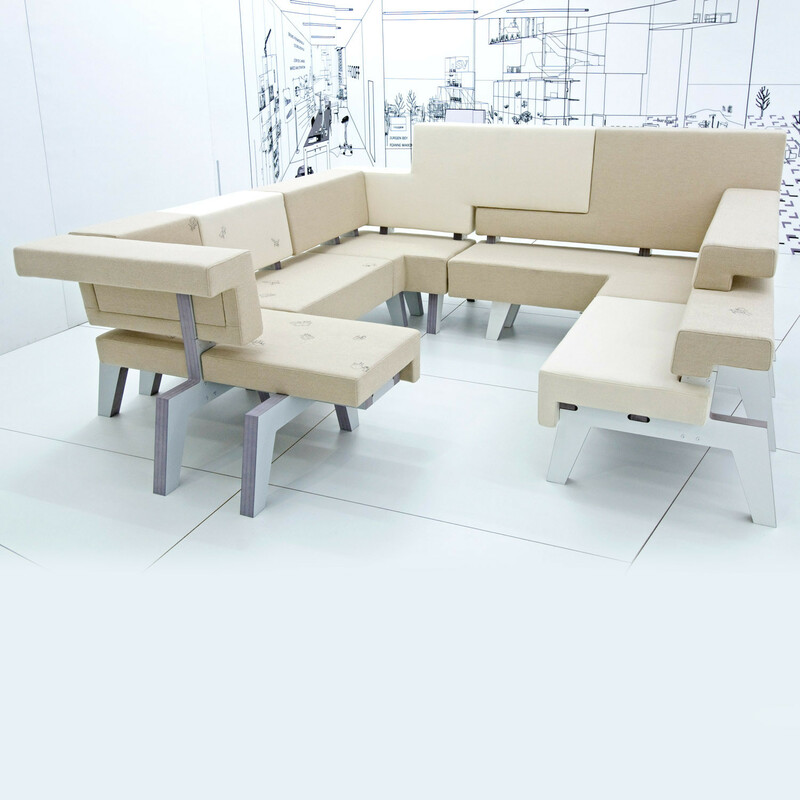 PROOFF #002 WorkSofa is designed to stimulate 'genuine' communication by offering various soft seating options. 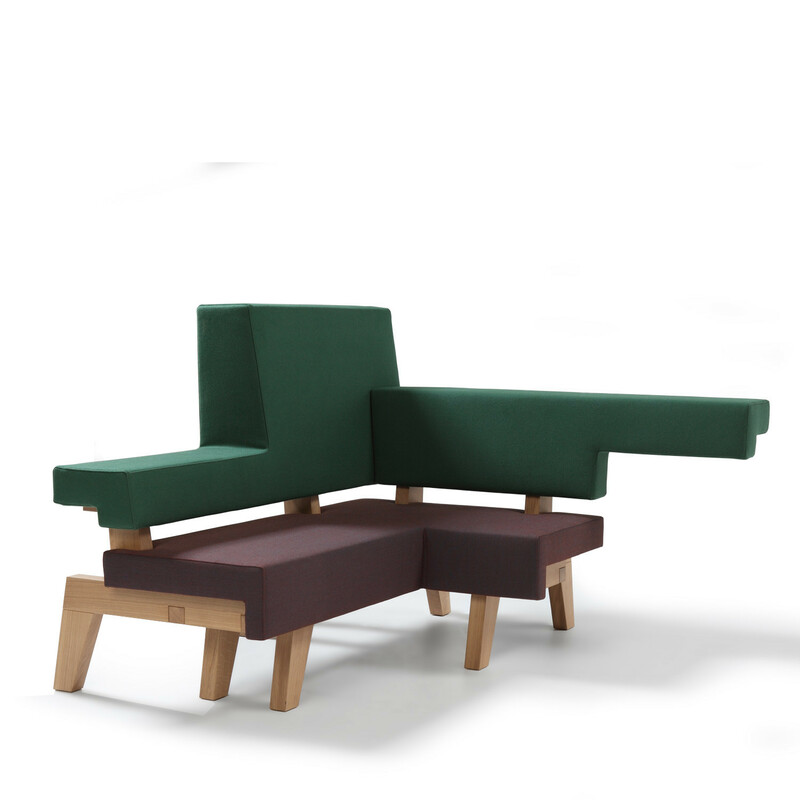 Design by Makkink & Bey. 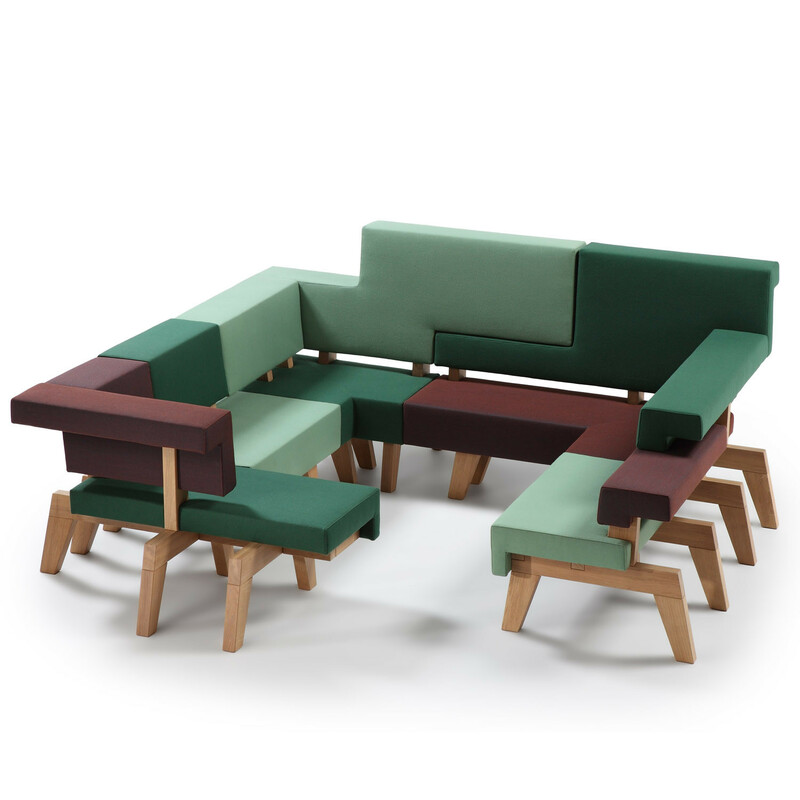 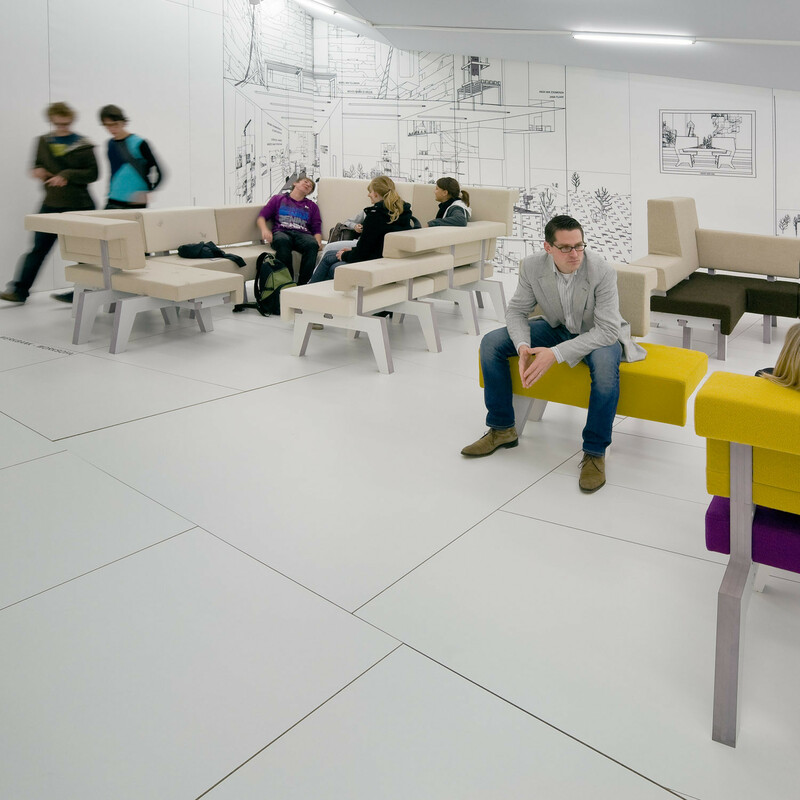 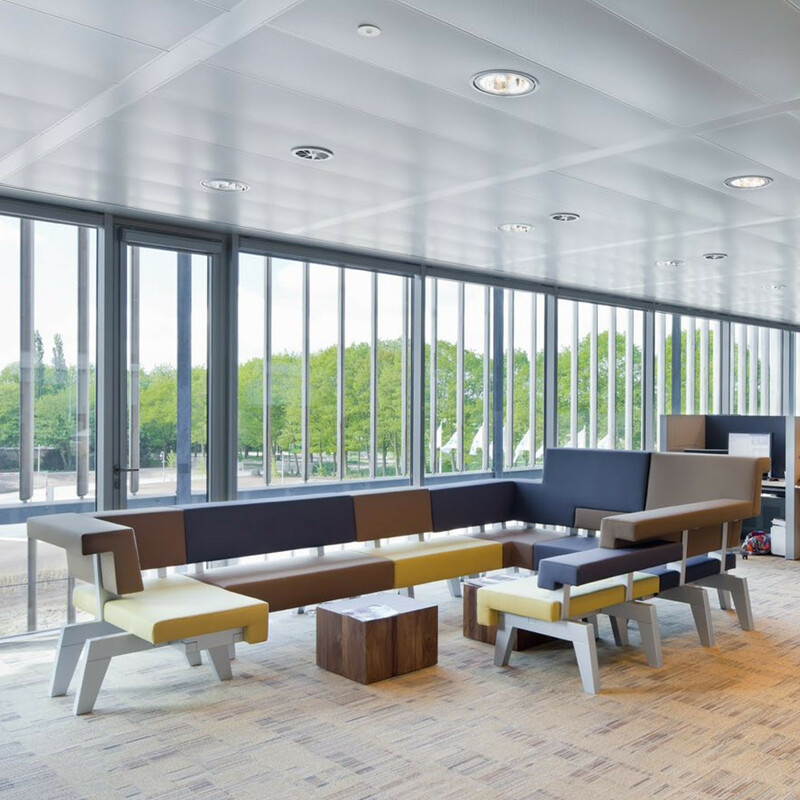 WorkSofa offers soft seating areas, modularity and flexibility, creating endless configurations in which the stylish pieces of the puzzle allow for endless variations of communication to occur. 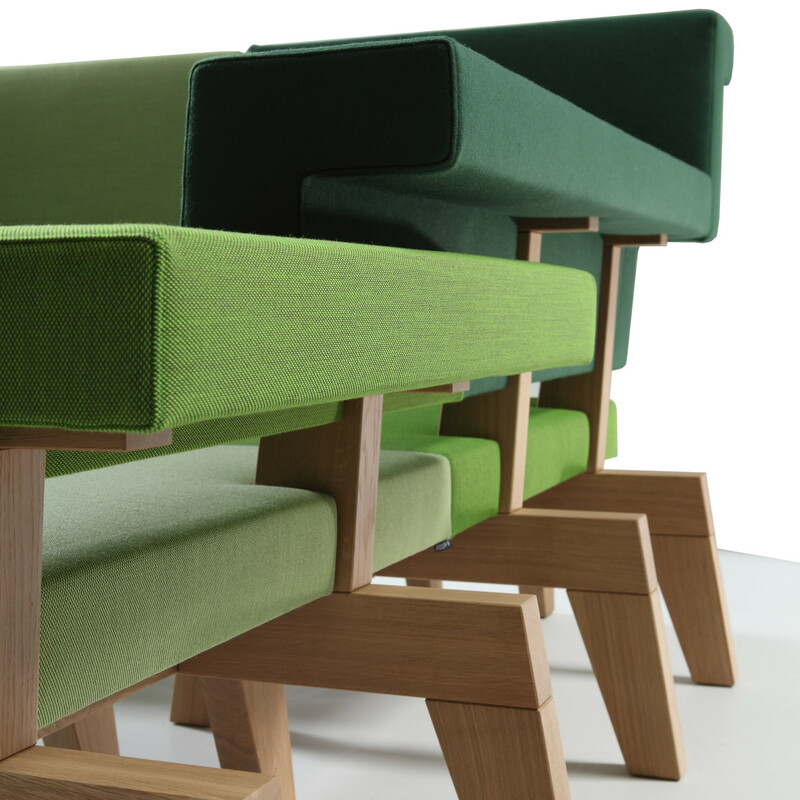 The solid wooden base of #002 WorkSofa elements are available in matt lacquered beech, natural oak or walnut. 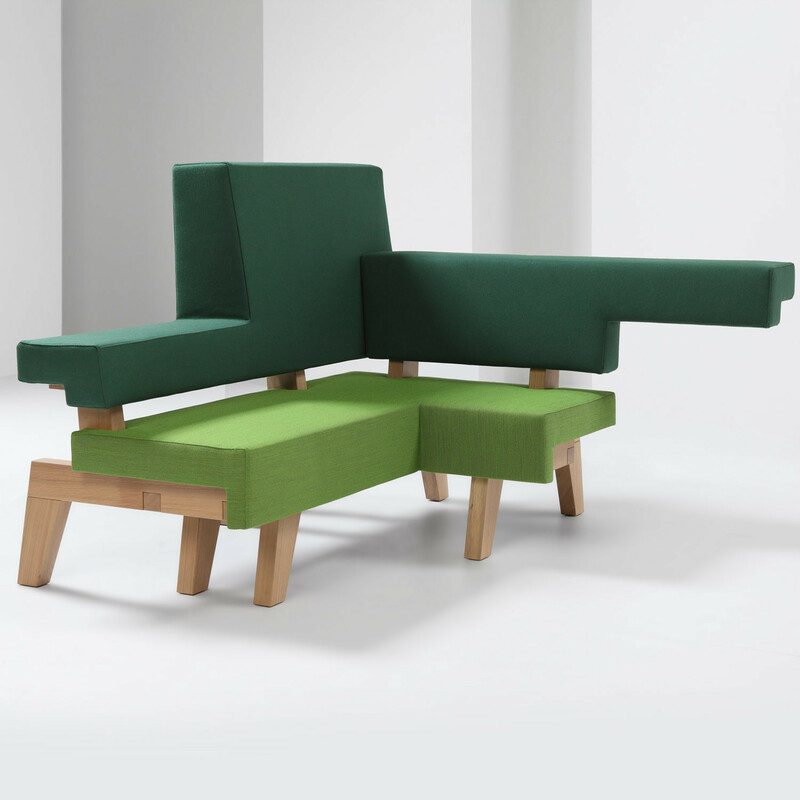 The back and seat cushions can be upholstered in different colours and/or fabrics. 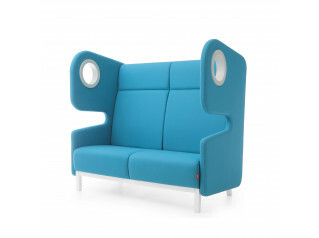 You are requesting a price for the "WorkSofa"
To create a new project and add "WorkSofa" to it please click the button below. 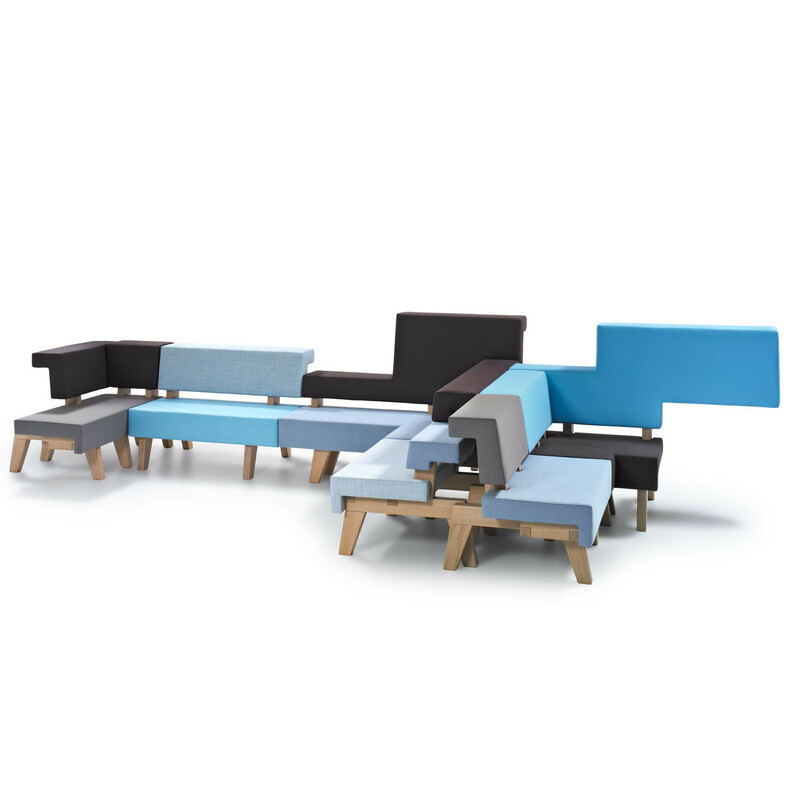 To add "WorkSofa" to an existing project please select below.